Seem like I am addicted to celebrity quiz. It was some kind of self satisfaction when you are able to recognize and spell their names correctly. 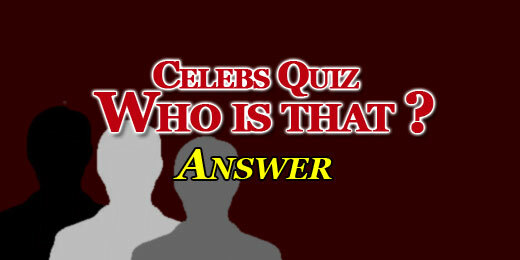 Download Celebs Quiz – Who is that? You are able to know more celebrities through this quiz!